Nothing is as satisfying as the great taste of a warm dip, fresh from the oven, the richest, tastiest dips ever, ready to enjoy with a crusty artisan bread or crackers. Nothing is as satisfying as the great taste of a warm dip, fresh from the oven, the richest, tastiest dips ever, ready to enjoy with a crusty artisan bread or crackers. Enjoy like a cheese fondue. 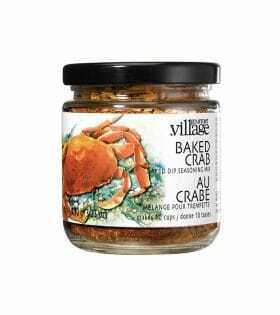 Share with family and friends, the perfect appetizer but satisfying enough to enjoy as a meal in itself. 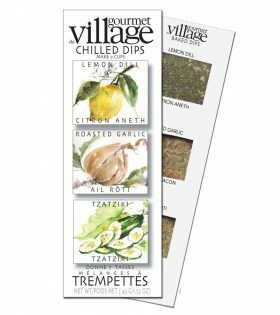 Our dips are prepared with the finest ingredients, natural blends of Herbs & Spices along with dried vegetables and tangy cheeses. You provide the kitchen basics, we provide the taste which will bring your family and guests coming back for more and asking for your recipe. Store dried seasoning blends in a cool, dry, dark pantry or cupboard for longest shelf life. ONION, GARLIC, SPICES, LEEK, CHIVES, SEA SALT, MUSTARD, SPINACH, RED BELL PEPPER, LEMON PEEL, CITRIC ACID. In a large bowl, combine all the ingredients thoroughly, reserving half the grated cheese. Place the dip in a heat proof dish, sprinkle with remaining cheese and place in the oven uncovered for 15-20 minutes. Remove from the oven and serve with warm bread or your favorite chips.